Buy Philips LED light bulbs at best price in UK & Europe.Save on your energy bills with efficient and long life LED light bulbs. Philips Master LED this retrofit lightbulbs are ideal for spot and general lighting in areas which are lit 24/7. This luminaire delivers a warm, clearly defined beam spread at a various beam angles. Replacing existing lamps with Philips LED GU10s will results in huge energy savings and reduced maintenance costs all without compromising the lamp’s brightness. 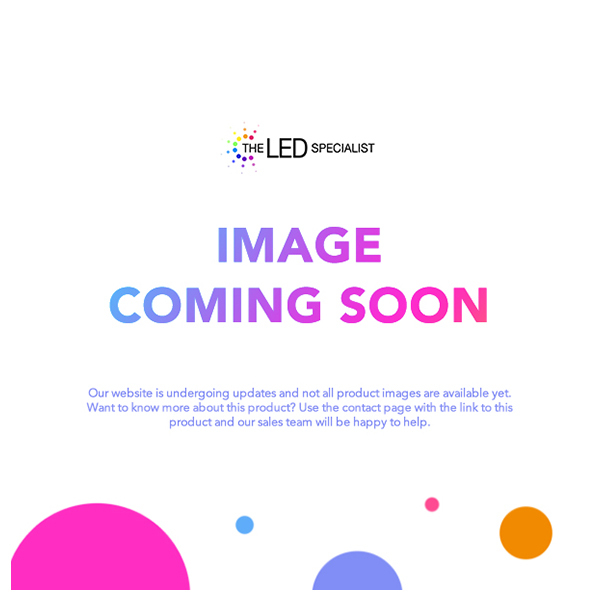 Whether you have LED GLS, LED Candles, LED MR16s, LED MR11s, LED AR111s, LED PAR reflectors, LED Capsules or LED Tubes The LED Specialist has the widest range of retrofittable LED lamps at the most competitive prices. We only stock the reputable brands which will last as long as they say and offer the best guarantees and waranties. We are an independent lighting wholesaler carrying a vast amount of stock and approved Philips LED Seller in UK. We specialise in all forms of LED lighting and have full Philips backing, including GU10, MR16, GLS, Candle, Globes and AR111. Located in Reading, however our next day delivery service can supply all of the UK mainland. LED lightbulb technology has advanced in the last 5 years. Prices have reduced and demand has risen. Philips LED Lightbulbs are the best on the market as they offer a superb lumen output per LED lightbulb and most have over 30,000 hours lifetime. If you have your Philips LED Lightbulb on for 6 hours a day this will last you over 13 years…this shows much energy can be saved with Philips LED lightbulbs.